You guys are always using very young women and girls in your remixes. How about some more mature ladies for us more mature music fans, eh? That's not actually a bad idea Joe, even for a Canadian. 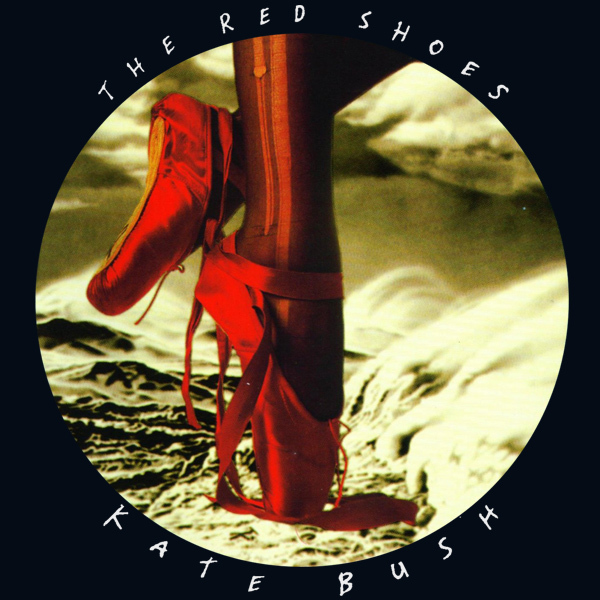 This remix of the album Red Shoes by Kate Bush has two versions. One using a younger model, and one using a more mature lady. Let us know which you prefer. And we will try not to just use cute young babes in future remixes, though it's fair to say that even older gentlemen (and even Canadians) are as happy to reminisce on what could have been rather than focussing on what might be? Eh? 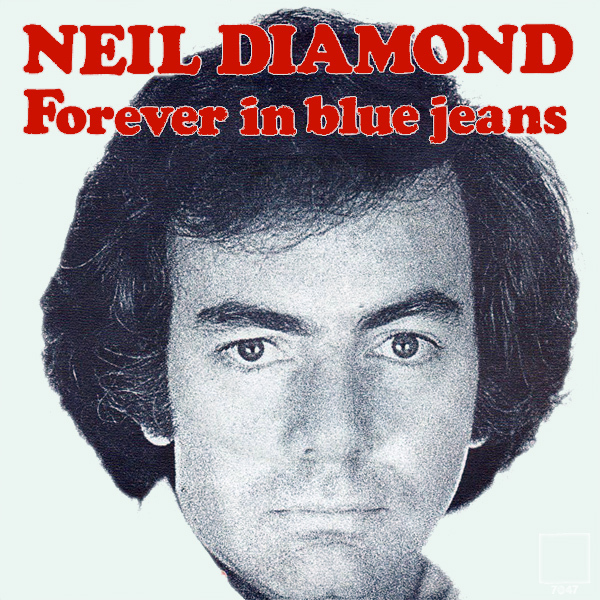 Forever In Blue Jeans by Neil Diamond. Do we need to add more? A classic song that lives on in the hearts and minds of Mr Diamond's fans to this very day (those of his fans who still have hearts and who are living and breathing that is). 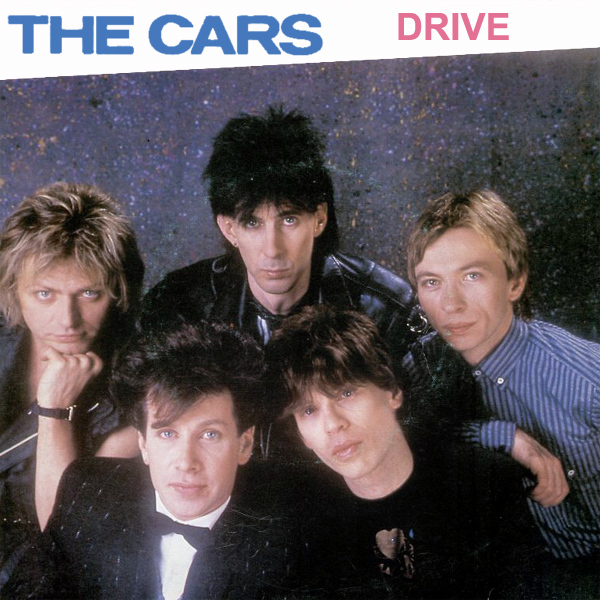 The original cover shows Mr Diamond. That's it. Just him. The remix shows a babe who is in blue jeans (and very little else). Forever? It doesn't look like it! The new romantic era was all about romance and newness. The original album cover has neither. My remix has both. Hope you like it. Nice one Simon. Always nice to receive a user submitted entry. Which category should this Taylor Swift cover remix go under? Tied Together With A Smile was never a single and it wasn't an album either. 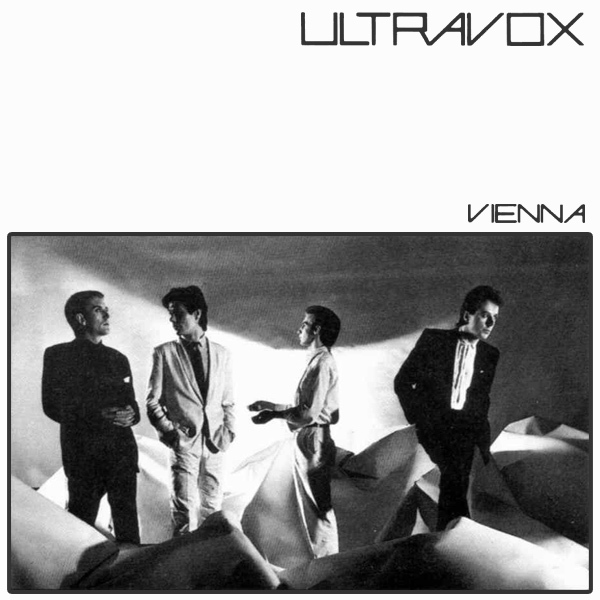 It was just a song on an album and as such would not normally have its own cover. But it does! And the remix helps explain the soug (which is about bulimia). You see the reason that the girls are so thin is simply because they are tied together. If they untied themselves then they would be able to scoff some cakes (which they could certainly do with). Not the first remix for Madonna (in fact the third so far). Ms Ciccone's 1990 single Hanky Panky is perfectly poised for a remix what with it very explicitly mentioning a little 'spanky'. And so Ms Ciccone's visage has been explicitly replaced by a perfectly poised maid, ready to be spanked by her master. Is the girl a cantankerous yank? Frankly, it doesn't matter. Swanky! 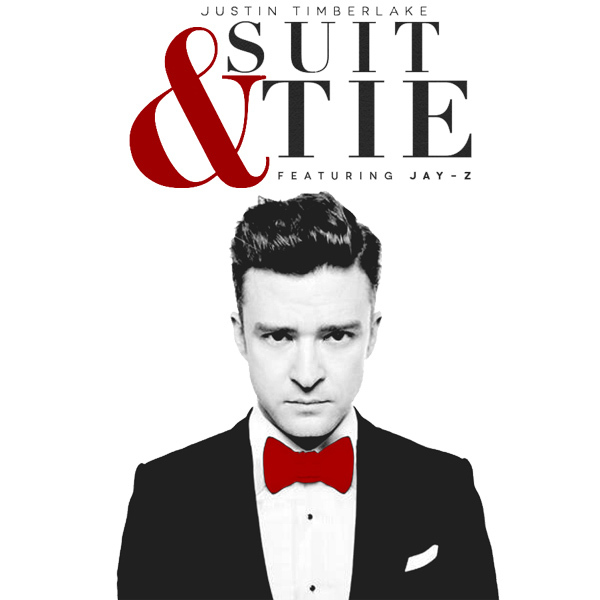 The cover for Suit & Tie by Justin Timberlake Featuring Jay Z actually scores nearly 100% on the AllBum.Art scale as it features the aforementioned Mr Timberlake in a Suit and Tie, therefore reflecting the artist and the name of the song. For many, this is probably where the line should be drawn, but if you can't blur a few lines now and then, Robin Thicke wouldn't be so popular. Anyhow, here's a remix featuring - guess what - a naked chick. Well almost naked - she has a tie on. Sweet. 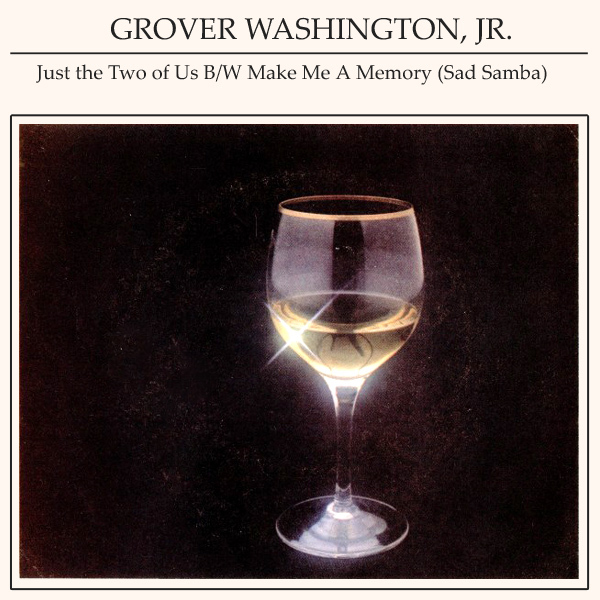 Just The Two Of Us is an 1980s song by saxophonist Grover Washington Jr with vocals by Bill 'Lovely Daaaaaaaaaaaay' Withers. The cover, is not so lovely. A glass of wine? Well perhaps this is Mr Washington Jr's take on what a night in for two people is like. We do not concur with Mr Washington Jr's view, and instead prefer to imagine a night in for just the two of us more like that in the remix. Don't you? What do you imagine when you think of Norway? Is it snow covered pine forests? Reindeer? Whale fishing? Well think again. Think 'ring-ding-ding-ding-dingeringading' and you're getting warmer (global warming no doubt). 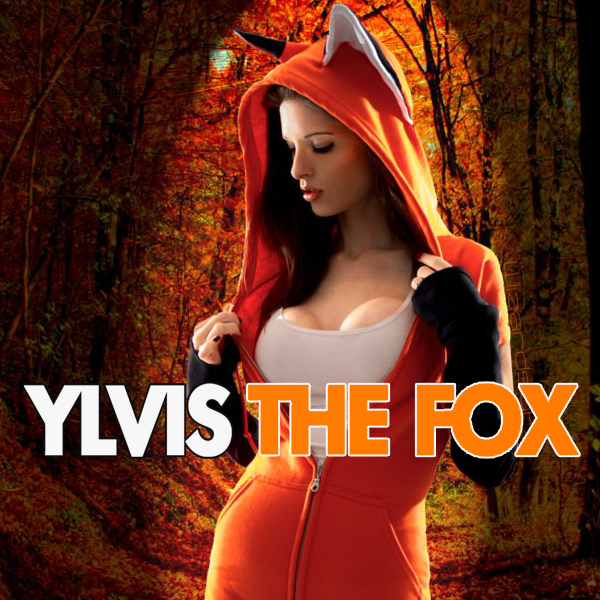 Norwegian comedy due Ylvis have brought the sound of The Fox (What Does The Fox Say?) 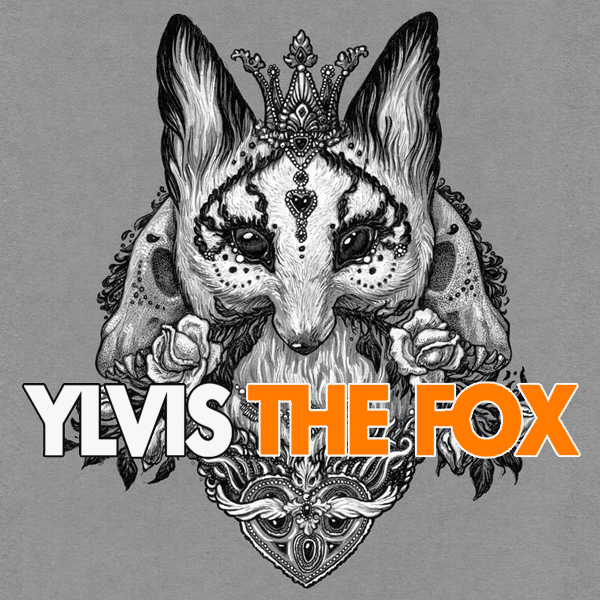 to the hot 100 and in return we at AllBum.Art have remixed the cover of their single to show a more foxy fox! Fair exchange is no robbery. Would you know it? 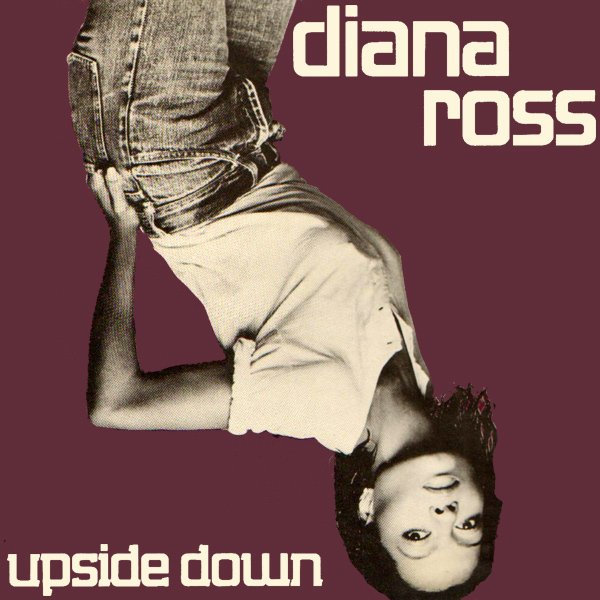 The cover for Upside Down by Diana Ross is wrong in one extremely enormous way ... Ms Ross is the right way up! Thankfully this has been corrected in our first remix which shows Ms Ross the correct way around for this song. 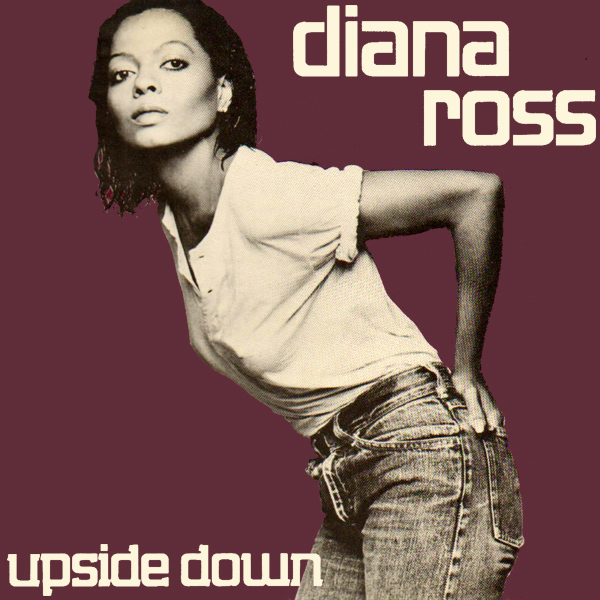 In our second remix, Ms Ross has been replaced by some odd babe who seems to insist on sitting on furniture in the way Ms Ross proposes, upside down. Each to their own, as someone very wise once said.